Last year 2015 was indeed a free year for smartphones, but this year there’s more to be released: Phones are getting more powerful, designs keep improving on daily basis, and if you’re planning to be in the market for a new mobile next year, definitely you’re going to be lost for choice. 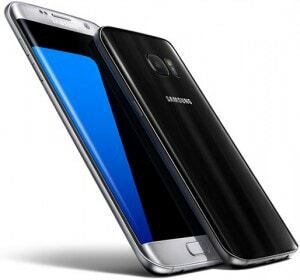 2016 can be said to be a year with a great start in Mobile market, with the invasion of super-classic smartphones from top brands Tecno, Samsung, LG and Apple which has already launched some of its irresistible smartphones with awesome features and specs. Now, here, we bring to you the already released smartphones in 2016 not excluding any information that will be useful for your choice in getting them. Feel free to add the ones we mixed using the comment section below! Samsung has boosted its product envelope with its launch of Galaxy J3 (2016) smartphone. The smartphone consists of dual sim functionality and runs on Android 5.1 (Lollipop) OS. It comes loaded with an 8MP primary camera including LED flash and a 5MP front-facing camera for classic selfies. The smart phone possesses a 2,600 mAh battery and offers 4G, LTE, 3G, Wi-Fi as connectivity options. HTC 10 is another big guy in the news, it was announced a few days back and comes packed with all the features you would expect on a device of this price range. 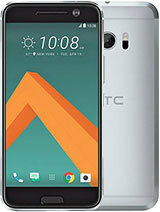 HTC 10 is expected to be released in may 2016 and so should be a strong contender for 2016 smart phone with amazing features and spec. 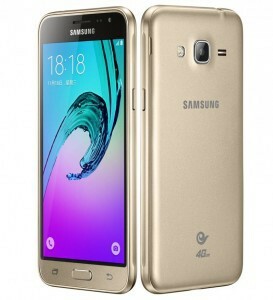 Samsung Galaxy J5 is among one of Samsung’s two new budget offerings, the other being the J7. The two phones will undercut the previously launched E-series devices with more pricing while delivering nearly same specifications. 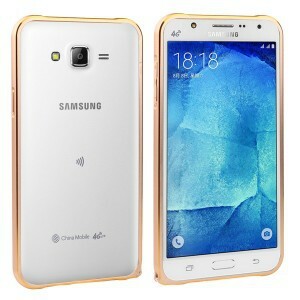 The Samsung Galaxy J5 (2016) runs on 5.1 (lollipop) Android OS and is powered by a 3100mAh removable battery. measuring 145.80 x 72.30 x 8.10 (height x width x thickness) and weighs 159.00 grams. The Galaxy J Series is built to deliver a spectacular 4G experience and to deliver blazing speed. It makes multi-tasking easier and ensures that content loads up swiftly. 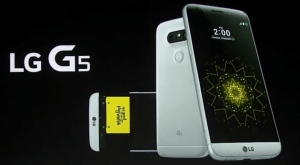 The LG G5 features a premium, all-metal body, removable 2800mAh battery, and Quad HD screen. It’s exciting to see a truly different stuff in the smartphone market, and we hope it pays off. The G5 also came with ‘friends’, including a rolling robot and 360-degree camera. 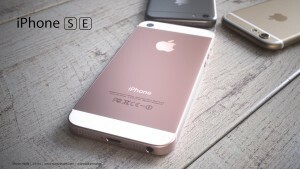 Launched on March 31, 2016 is the IPhone SE, its first 4-inch iPhone since 2013 looking similar to the iPhone 5s, but possesses iPhone 6s internal specs not excluding the A9 processor, 12-megapixel camera, and also support for Apple Pay. You can say the iPhone SE is a bit of a hero, though small but bags a punch. This is the perfect smartphone for people who want a smaller phone without compromising on power. 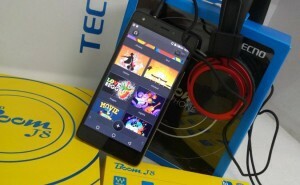 Loaded with a powerful android OS version 5.1 Lollipop, Tecno Boom J8 mobile phone lands with 1.2GHZ Dual-core Processor, 16GB internal storage, 2MB ram, 13MP rear camera quality and 8MP front camera designed for classic selfies. What a great package Tecno has release to mobile market, to me I will say that this is indeed a Boom to Smart Life, and also a great challenge to all top brands of mobile phone industries. Huawei announced about its P9 and P9 Plus during a launch event on 6 April, with the little model proposed for release across Europe, including the UK and Asia from 16 April. This Huawei P9 Plus will be available starting from 20 May in both regions. It has a dual lens. Huawei is keen to stress though is that the camera lenses are flush to the rear casing, Unlike most rival phones the lens sticks out a tad, thereby making the back look a little clumsy. 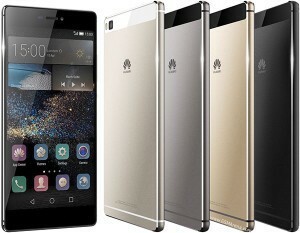 P9 enhanced model will come in haze gold and ceramic white. The P9 Plus will also feature same, while a different quartz grey colour will be an option. Here are some other great options for top smart phones released in 2016. You can ask for their full specification using the comment section below. This is the much we can discuss for awesome smart phones already released for the year 2016. By keeping in-touch with us, we are sure to be keeping you abreast with the latest mobile technology updates.